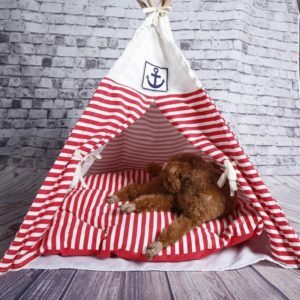 The Pet Lifestyle Brand / / / Phoebe and Alf! 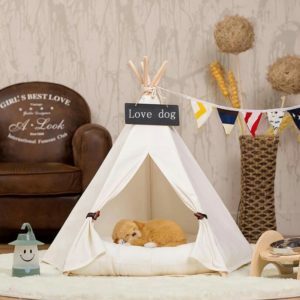 Phoebe & Alf provides the finest pet furniture, from crushed velvet dog beds to dog tipis. 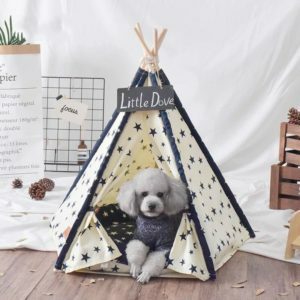 We believe that pet furniture doesn’t have to be boring and each of our pets should have their very own unique furniture to match thier unique personas. 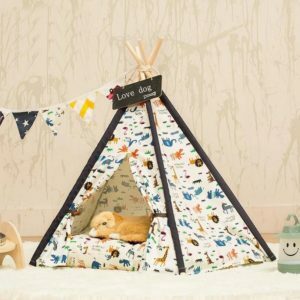 Our range started with personalised wooden dog beds and expanded into the ever popular dog teepees and cat hammocks that make bedtime a truly amazing experience for our pets. We ship our dog furniture all over the globe. We only supply the very best in pet furniture.